Long before a devastating earthquake hit in January 2010, Haiti was one of the most impoverished and oppressed countries in the world. However, in the late 1980s a remarkable popular mobilization known as Lavalas (“the flood”) sought to liberate the island from decades of US-backed dictatorial rule. 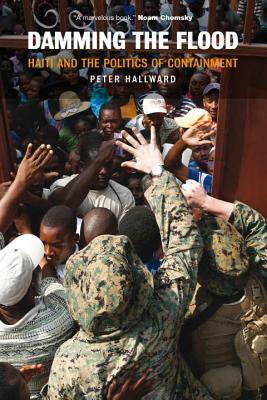 Damming the Flood analyzes how and why the Lavalas governments led by President Jean-Bertrand Aristide were overthrown, in 1991 and again in 2004, by the enemies of democracy in Haiti and abroad.